Theion Publishing have unveiled the first glimpse of The Benighted Path: Primeval Gnosis and the Monstrous Soul. 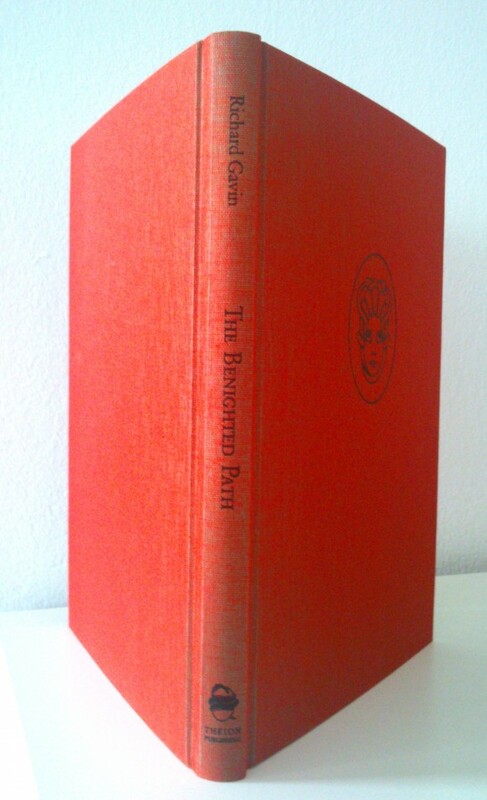 Bound in Samhain orange cloth with black typeface and relief of Medusa's visage, this is a stunning volume. The selection of interior illustrations is also sure to please. Copies of the Standard Edition can still be ordered here.